Speak with any elder person and they’ll all say that ‘time flies away faster than you can blink’! But as we get older we too feel that days, weeks, months, even years pass by much faster, for some reason, than when we were younger. 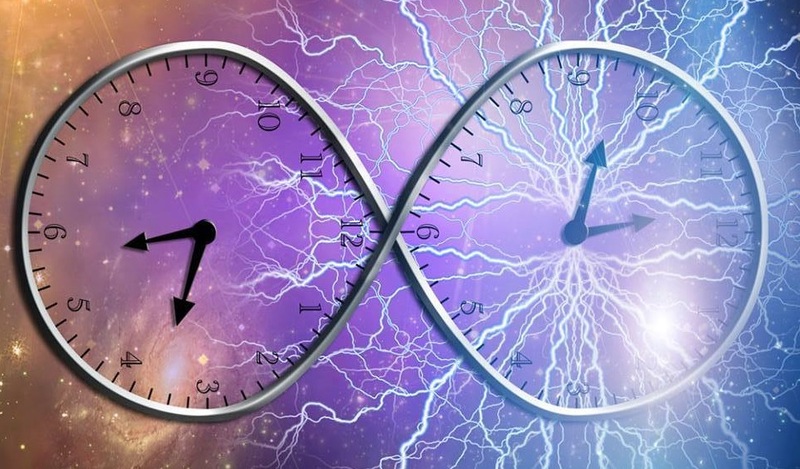 This phenomenon is really strange considering nothing in reality really changes, except our conscious perception of time. But why does it affect all people? Turns out math has a really logical explanation of why this phenomenon exists in humans all around the world. 1 second is 1 second for everyone. However, our psychological and subjective perception can make the same second pass very differently. This is because what we call time is just our perception of change that we observe. And the details are calculated in our frontal lobe. So, if there is a factor that can affect the calculation happening in our prefrontal cortex, it can change the way we perceive time itself. Because we don’t have a reference of knowing all our life, we measure it by what all our life represents for us as we live through it. When we are 1 year old, a year is a 100% of all our life, but by the time we turn 50, 1 year will comprise 1/50 of all our life! When we are 50 years old, 1 year is only 2% of all our life in our subjective experience. When we are 90 years old, 1 year is 1.01% of all our life! So as we age from childhood to adulthood there are a lot bigger gaps than from 40 to 80 and so on. That’s why time seems to be speeding up for most people, especially people who are in their early adulthood. The timeline was invented by Maximilian Kiener, a BMW design consultant from Austria, based on the statement of the philosopher Paul Janet. 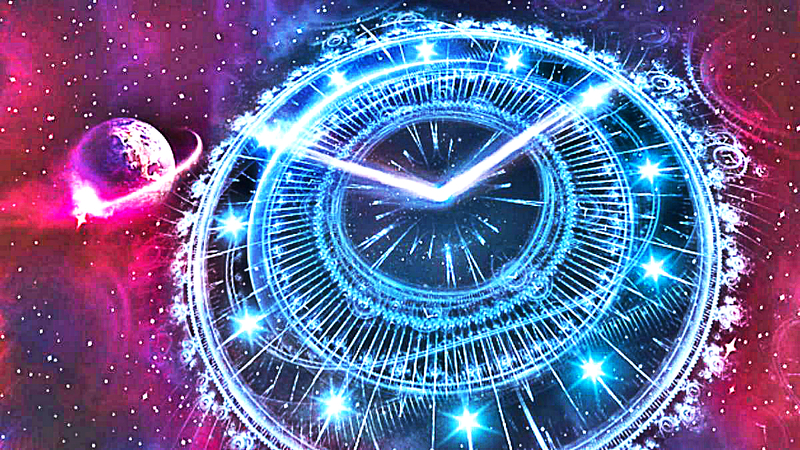 It’s a psychological illusion based on the way we perceive time! But should we really be so focused on how fast times passes? Shouldn’t we actually live in the time that we so desperately try to control and measure? Should We Worry Of Time Speeding Up As We Get Older? I think that the present moment is the only REALLY real moment. That’s the only place in your timeline where you really do things. Even if you think of memories from the past or make plans about the future, you are doing all of that in the present! Time will pass no matter if we measure it or perceive it. But what we make of it is what really matters. Instead of being scared of time passing faster and faster, stop measuring time and start living! Every new experience, every new exciting thing you do will create new iconic memories that stand out. That’s how you make time pass slower!